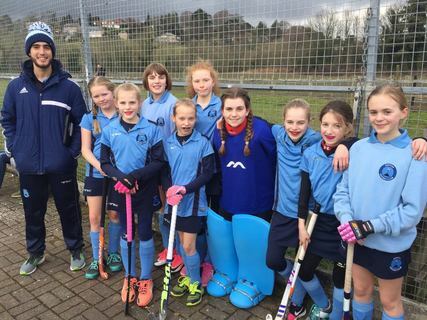 Our U10s and U12s had a fantastic day of hockey at the In2Hockey county competition this Sunday with both age groups for boys and girls qualifying for the Regionals in May! 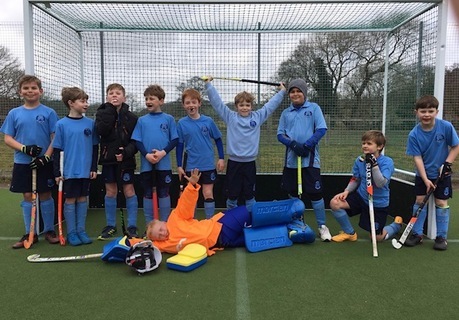 With 60 Repton HC players involved, 6 club coaches, 2 amazing team managers and an army of enthusiastic spectators the tournament was a testament to the strength of Derbyshire junior hockey and we are very grateful to Belper HC for hosting such a well organised day for the U10s and U12s. First up were the U10s and the club entered two girls teams and one boys team into the competition. Our U10 girls B team improved throughout the morning and won their last match 1-0 to finish third in the competition. Some of the girls in the team were as young as 7 so they should be really proud of how well they played and the coaches are all excited to see how they develop over the coming years! Our U10 boys and U10 girls A team both qualified for Regionals with the boys being crowned Derbyshire Champions after an unbeaten morning led by coach Dan! 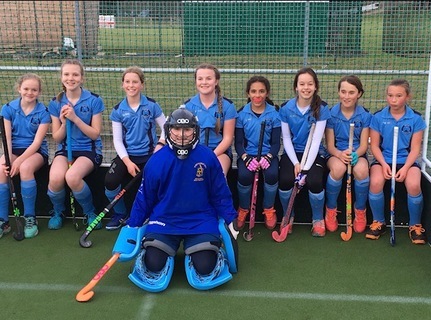 The U12s continued the winning run with some great hockey by both girls teams with our U12 B Girls team finishing in 5th position and our U12 A girls team taking the top spot, with 19 goals for and only 2 goals against in 6 matches, to be crowned county champs! 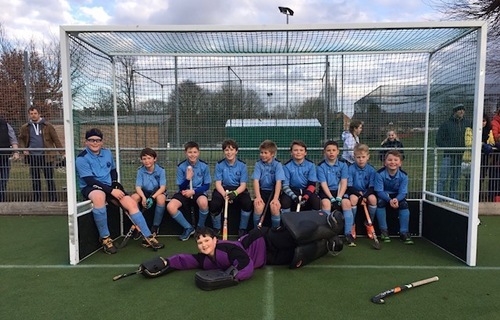 The U12 boys rounded off the day in style taking the county title and playing all their matches with an outstanding attitude and team ethic and their victory overall was well deserved. All the players should be incredibly proud of themselves for the way they represented Repton HC and for their success on the pitch at our first county competition! Thank you to the coaches Rod, Mike, Dan, Aaron, Tomas and Rosario for their encouragement and hard work through the competition and to our top managers Richard and Lynne who have been tireless in their support both before and during the tournament. Thank you to all the parents and spectators for getting all the players there on time, fully kitted out (no missing gum shields!) and encouraged them throughout to play with a smile! 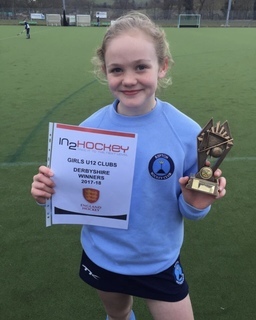 The whole club will be wishing our very youngest members the best of luck as they head to the Regionals on Sunday 15th April (U10s) and Sunday 29th April (U12s) - WELL DONE! !